The Brake Service Specialists–We Got You Covered! Our quality brake check service can mean the difference between a stopping on a dime and costly fender bender. The braking system is the most important safety component on your vehicle. Our team will provide a quick but thorough brake check to let you know the condition of your brakes. 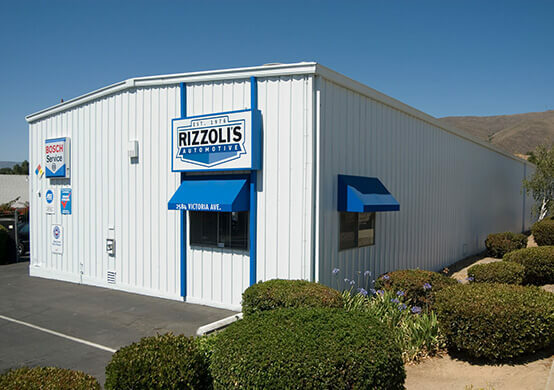 Rizzoli’s Automotive in Santa Maria, CA won’t let your quality road travel be compromised. Simply pay attention to the warning signs of trouble and act fast. These signs are usually audible, and you’ll hear them as you slow down at a stop sign or stop light. This high-pitched squeal may or may not be noticeable to you, but it will be obvious to everyone else. If your windows are rolled up, or the radio is turned on, you may not hear your brakes’ true condition. The brake pads were designed to start squealing when they have worn too low. 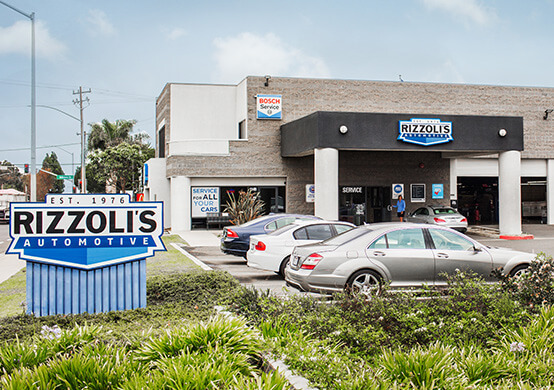 Hearing this sound means it’s time to schedule an appointment with the brake repair specialists at Rizzoli’s Automotive. Eventually, your brakes’ scraping sound will turn into a metal-on-metal grinding noise, which could leave you stranded on the side of the road. Let us help you avoid costly repairs and breakdowns. Why spend more money on unnecessary repairs? Our brake repair experts can provide all of the brake service needs for your vehicle, no matter what you’re driving. We use the advanced technologies to diagnose, inspect, and repair your braking system. Give us a call today at 805-922-7742 to schedule your next brake repair or brake service appointment. You can also save time by using our convenient online scheduling system right now. Next time you’re in the area–1149 W. Tama Lane–feel free to stop by with any questions or concerns. We gladly accept all of our walk-in customers!